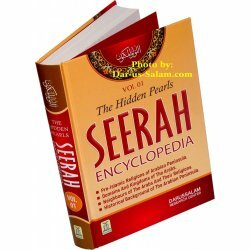 Seerah Encyclopedia - The Hidden Pearls (اللؤلؤ المكنون - الجزء الأول) Vol #1 of 10. Full color print on glossy paper illustrated with beautiful pictures and maps. 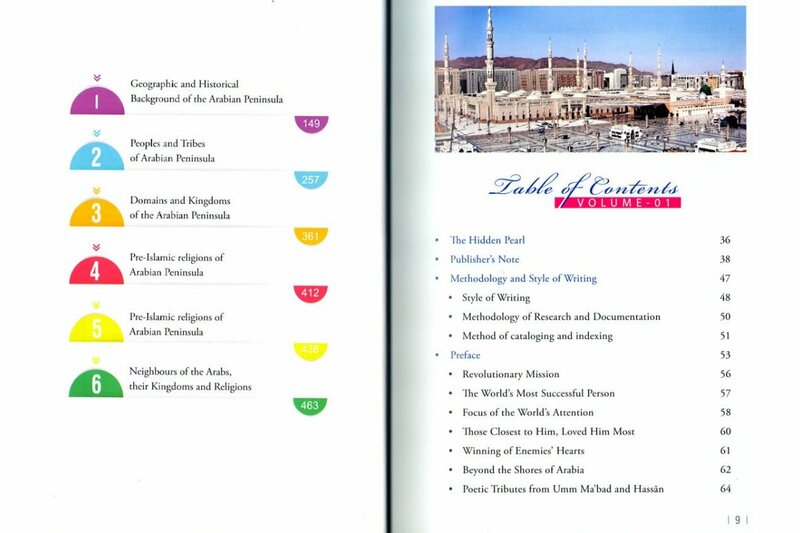 This volume covers: Pre-Islamic Religions of Arabian Peninsula ¦ Domains And Kingdoms of The Arabs ¦ Neighbors of The Arabs And Their Religions ¦ Historical Background of The Arabian Peninsula. 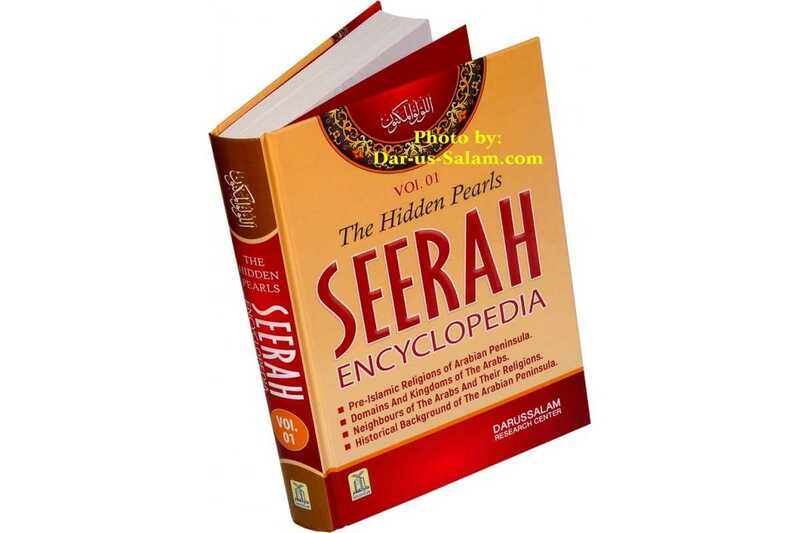 The Hidden Pearls (Al-Lulu Al-Maknoon) is a comprehensive, all inclusive encyclopedia on the life and works of Muhammad (S). We have tried, to the best of our ability, to include in this momentous work all things relating to the final Messenger of Allah. We have neither overlooked nor trivialized a single minor event or secondary fact, chronicling every incident from his birth to his death. Each and every event has been thoroughly researched, examined and vetted by the thirteen-member Committee and then written in an easy, flowing style. 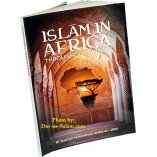 In this book, we have described in detail the social conditions of his times, the modes of life and the habits and the temperament of the inhabitants of Arabian Peninsula as well as the general conditions of the people living near or around them. All of this is essential to a proper understanding of the age in which he lived, the most brilliant epoch of human history, and to discover the reason for which Allah chose the Arabian Peninsula as his birthplace and the starting point of his sacred, universal mission. In pursuing our goal, we have been impersonal and objective in all technical maters through this project, including in the methodology of this academic research work. By the grace of Allah, we hope that readers of 'The Hidden Pearl' will be transported mentally and spiritually to the era of the Prophet Muhammad (S). 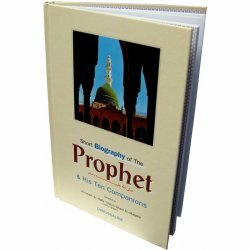 To feel as though one was experiencing that blessed age, being instructed, chastened, and refined morally and spiritually, to feel oneself being molded into a dutiful slave of Allah by the supreme guide of mankind - that is what we hope each and every reader will experience as they read the biography of the greatest man who ever lived. To this end, we have made the contents of the encyclopedia follow a chronological order. 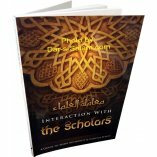 We have sought a style of writing that will effectively highlight the various events of the Messenger's life, giving them special significance by ensuring that the entire book has been written in a simple, appealing, and logical manner. In these dark and disturbing times, the Muslim Ummah is confronted with innumerable challenges. The entire disbelieving world is arrayed against the believers attempting to challenge and destroy Islam from the inside out. Through political and academic means, there people working day and night in an effort to achieve this end. A global culture of instant gratification, fulfilling sexual desires and acquiring the latest entertainment technology has alienated Muslim youth from Allah's Messenger, pushing them to cut off their relationship to him entirely. The only solution to this terrible situation is to rekindle the love of Allah's Messenger in the hearts of every Muslim, illuminating their souls with an accurate account of his life and works. 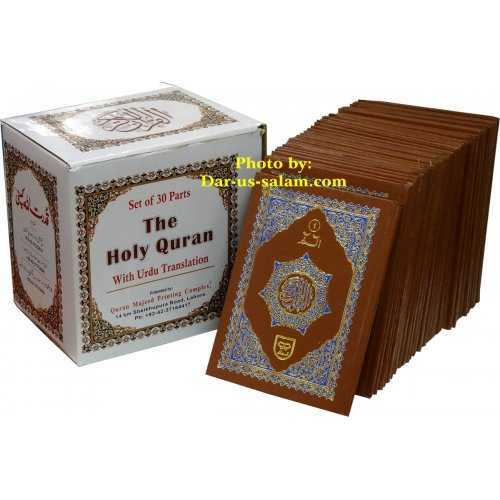 Not a single event of the Messenger's life has been left or overlooked in this encyclopedia. Each and every event has been thoroughly researched, examined and vetted by the thirteen-member Committee and then written in an easy, flowing style. 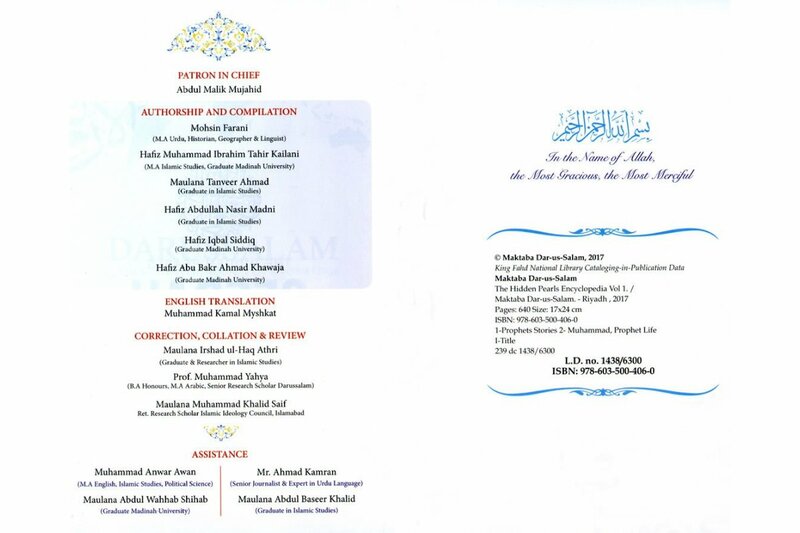 Note: This NOT the translation of the 4-Vol Arabic work with the same name, اللؤلؤ المكنون. 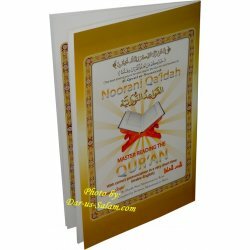 It is a brand new work recently compiled by Darussalam originally in Urdu and being translated in to other languages of the world.